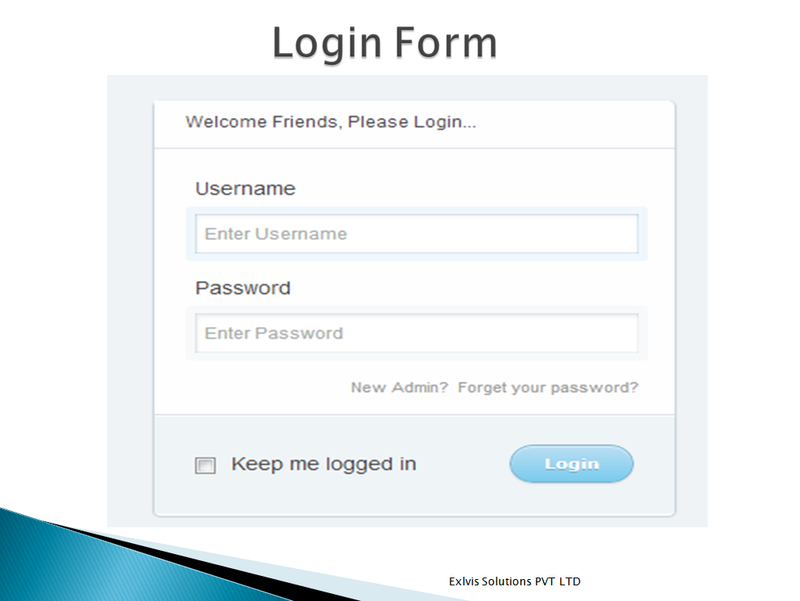 1.Its Full of dynamic application Super Admin can manage all the fields what ever the users want. 2.There are 3 modules in this application. 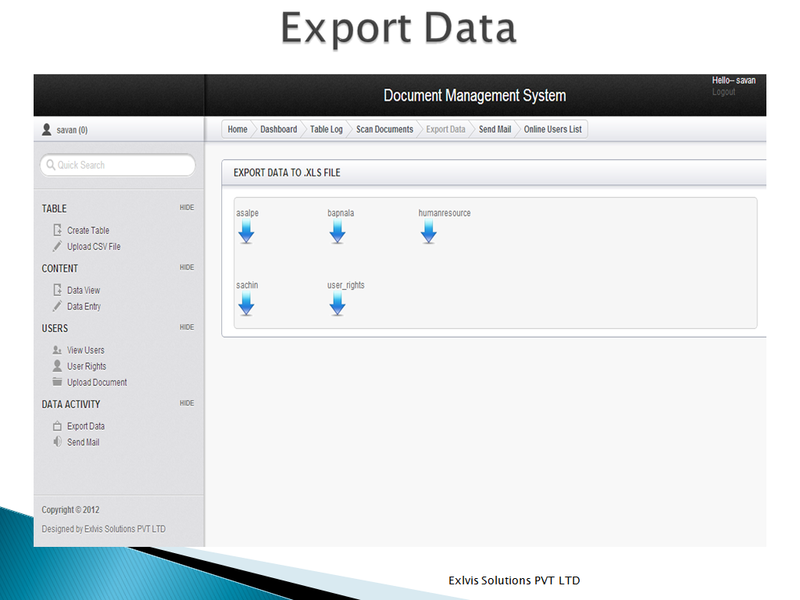 a.Can Create new Folders and Upload Files And Also can view reports in Excel Sheet. 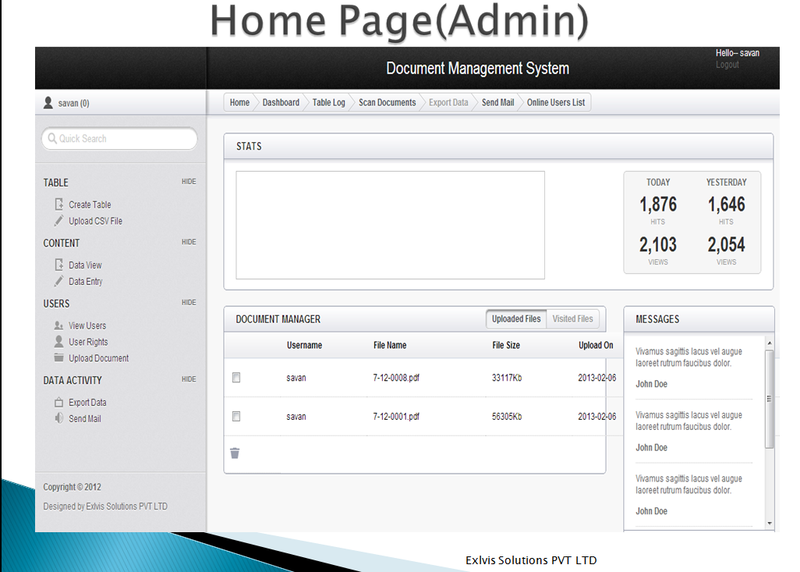 b. Admin can set dynamic searching capabilities in this application for there users. c.Users can view there documents and upload there documents. 3. Admin Can Create users.And Can keep track of users who are logged in and in which system they are logged in. 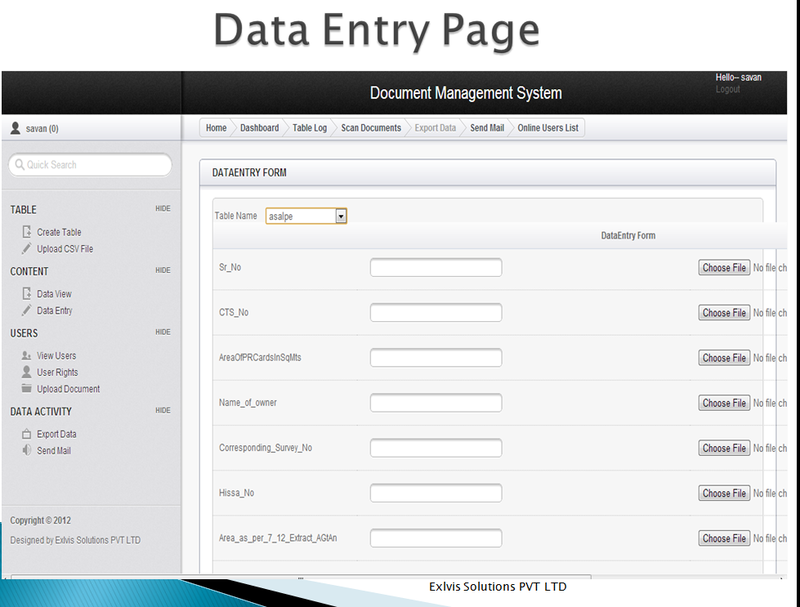 Users and admin can Do Data Entry and view Files. 4. 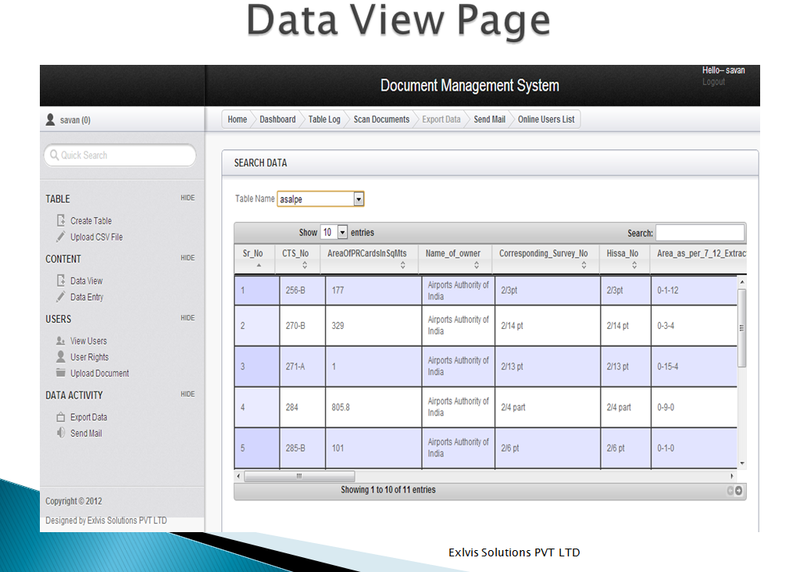 Can Give Permissions to users for Dataview/DataEntry. 1. Upload data and documents. 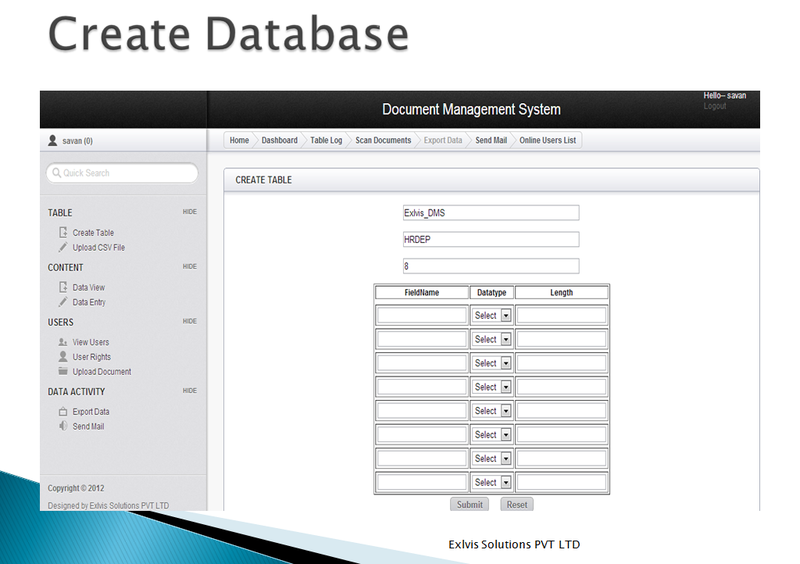 2.Insert Data through Data entry form. 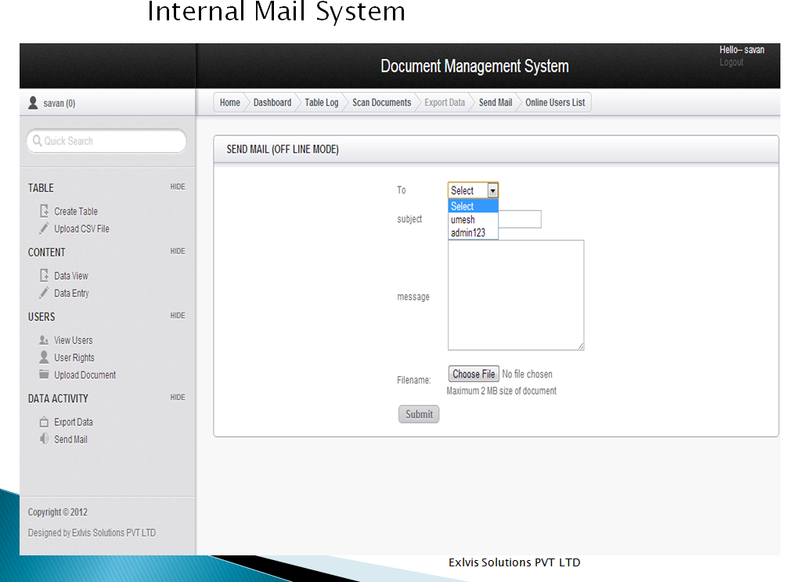 4.Automate scan of images and insert into system. 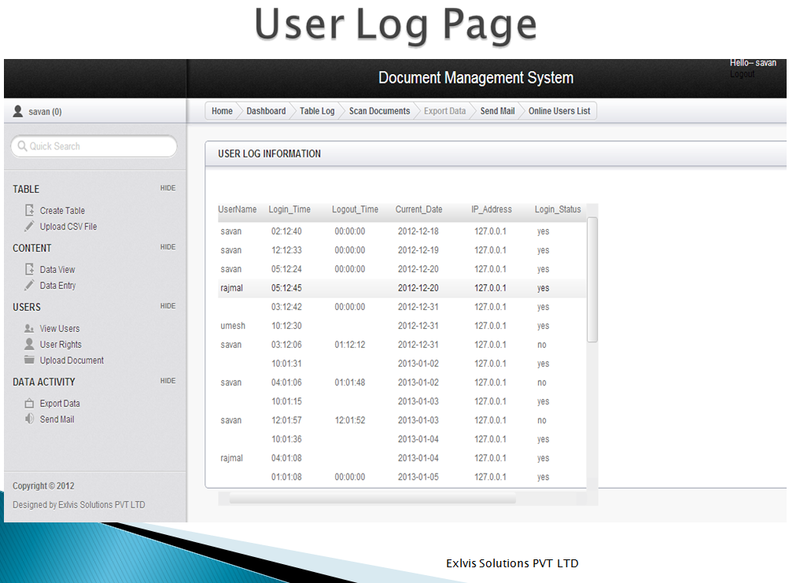 5.User Log details and reports.